I am having a few issues in importing my CR2 RAW files from my Canon 800D Camera. 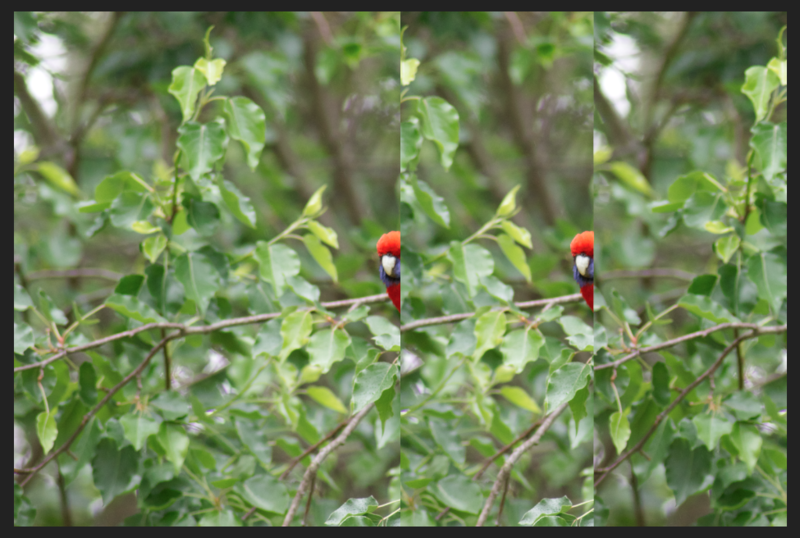 I am using the Apple (Core Image RAW) engine for RAW Files and it causes the images to display like the example picture attached below. I have never had this issue previously before importing images from my Canon 800D Camera and I think it has only started since updating my Macbook Pro to the latest macOS Mojave. I can strangely tho be able to import a Panorama or Stack using those same RAW files and the issue doesn't happen. I can also load images using the Serif Labs Engine with no issues also however it does remove most of the colours from the image for some reason and has so since the beginning on any RAW File. I am not sure if the Issue is Affinity Related or Apple Related and would love this to be fixed or find away to fix it. Thanks for your report, this is a bug our developers are aware of, I'll bump the issue with this thread for reference. Hopefully it will be fixed shortly. Glad to know the files are loading correctly for you.